What are the Differences Between UK and US Styles of Translation? Home: General: What are the Differences Between UK and US Styles of Translation? 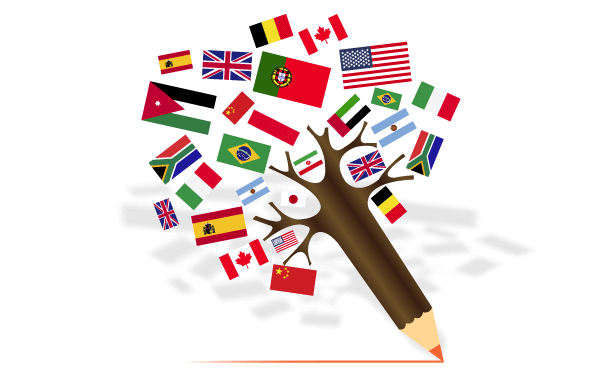 There is always an element of doubt as to whether a non-native translator is able to produce the same quality of translation as a native translator of a language and this rings true when it comes to the translating of different versions of English. Even though English originated from one source it is now a language that is used by cultures who do not have the same cultural affiliation to the language as the original native speakers. Often a translation service in Melbourne will remind its translator to translate into US English, not UK English. This doesn’t bring about any special problems as long as the translator remembers to set the spell-check feature on his or her computer to US English. Of course, most competent professional translation services should know most of the features of both languages with the commonest difference being some spellings where in US English certain letters are omitted. There are also other less obvious differences such as the way the day and month are ordered when written in a document. Further differences are typically to do with word usages such as in an employment context whether ‘staff’ or ’employees’ should be used. Normally, these uncertainties can be resolved by undertaking a Google search. The use of adjectives are important too as what the UK English user may feel more comfortable with may not apply to the US counterpart. Words like the use of splendid or superb come up from time to time as do fantastic or excellent. When using language in either the US or the UK context any translation should flow well and fit into its context seamlessly without any distraction to the reader. When it comes to translating in the business context US and UK readers will understand the English used but the right English operates better in terms of register and tone. If you go to the BBC website and you find an article that doesn’t fit the bill when it comes to UK English usage but reads as American English you will undoubtedly notice it and may feel uncomfortable. However, if the same article was to appear in the New York Times then you would probably feel completely different. When you don’t do your language research properly as a translator you may found your final translation is put in the wastepaper bin, the trashcan, put out with the garbage in a refuse sack which is put in the dustbin.